It’s hard to understate the importance of the machinery sector to UK fenestration. Quite simply, there is no industry without the machinery to physically make the products we all sell and install. No machinery, no industry. There are a great number of machinery companies who produce all kinds of solutions for systems companies, fabricators, IGU suppliers and more to allow them to make the products on which their businesses are based. It all begins with these guys! We are looking for the best machinery company in UK fenestration. 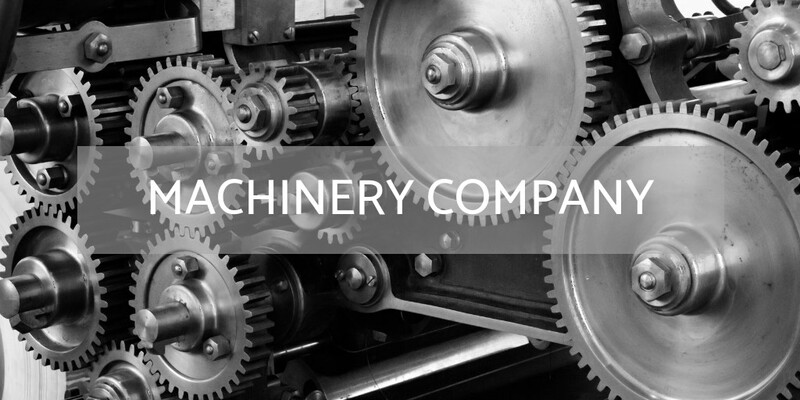 To nominate a company in this category, you may nominate a business that produces machinery for fenestration purposes.